Brand strategist, entrepenerd, web designer, Theologeek, recipe-follower, author, Photographer, and dad. Brand strategist, web designer, theologeek, entrepeneurd, recipe-follower, author, photographer, and dad. Strategic marketing and web design for small businesses. 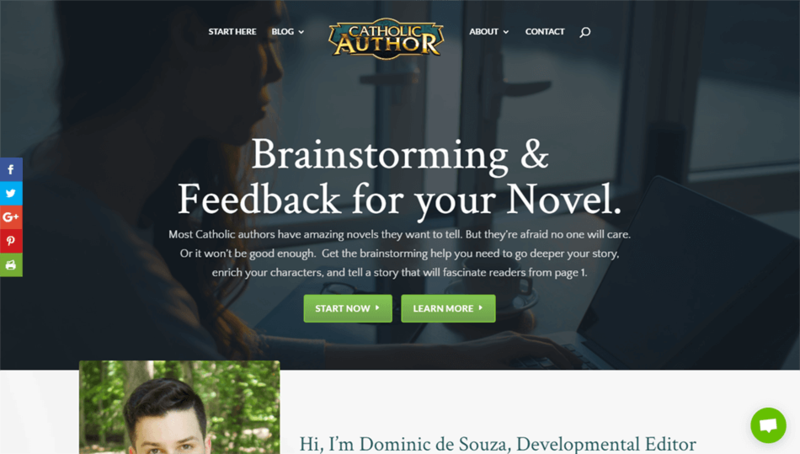 Brainstorming & editing feedback for Catholic fiction authors. Making networking on Linkedin easier – with friends. 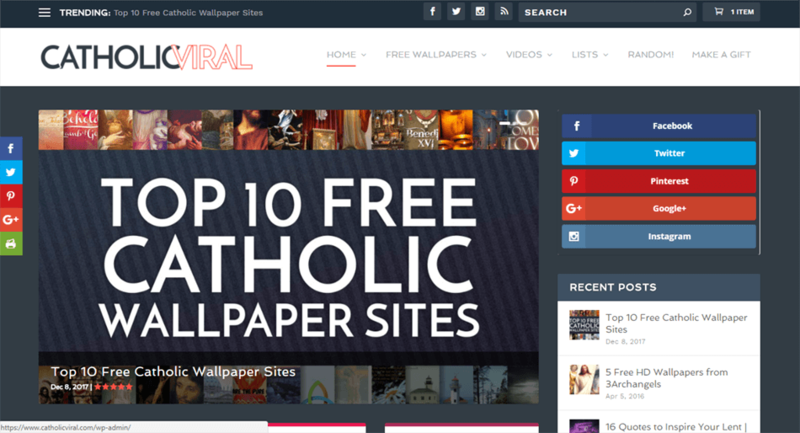 Finding creative ways to make the riches of Catholicism more appealing to the smartphone generation. 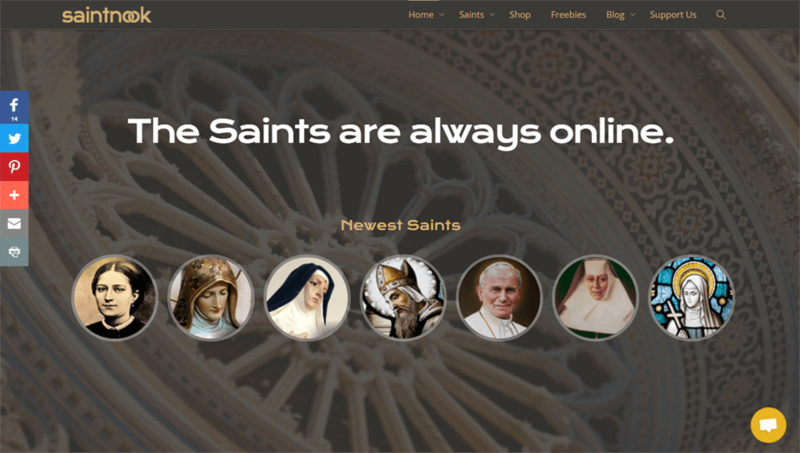 The social network for the Saints, because they’re always online. Hi, I’m Dominic de Souza. 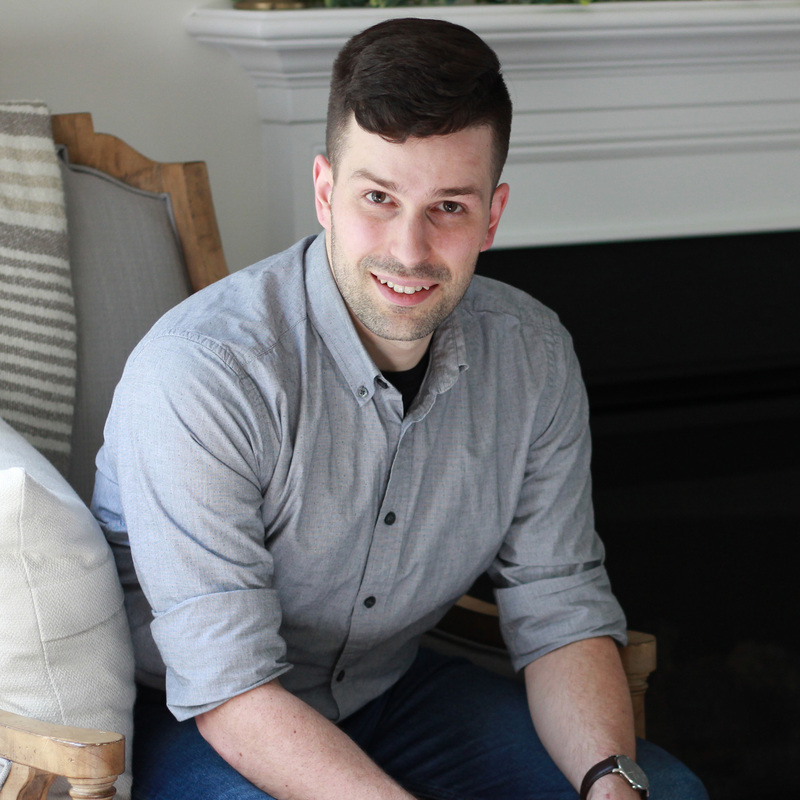 I’m a graphic design and brand storyteller, so let’s meet up for coffee or get connected! Specialties: web design, graphic design, brand storytelling, conversion strategies for small businesses, fiction & copywriting, cooking (sort of). Communicating with clarity is the key to converting an audience. Most businesses struggle to identify their unfair advantage, what makes them interesting, and how to construct a narrative that brings people back for more. Creativity and imagineering comes from my core. As an INTP, I enjoy fusing ideas and inventing new projects. I enjoy the mental and practical challenges of taking a project from zero to completion, rooted in engagement and user experience. Modern, exciting, clean, and professional. These are the driving themes that are woven into each project. A website is like a piece of art; all the elements play together in a pleasing unity. And it must be pleasing for the average user – no ‘avant garde brutalism’ here. 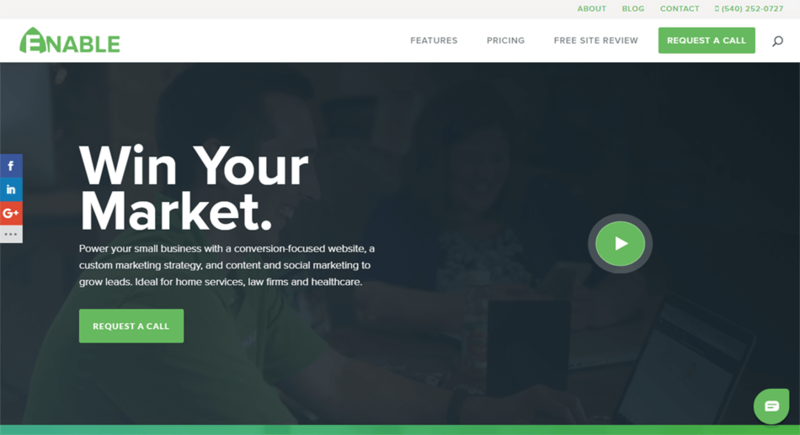 A website should be beautiful, work well, and communicate clearly for conversion. Writing novels has been my passion since I was young. The core theme that underlies my fiction is the discovery of new worlds through a surprising portal. An avid reader of archaeoastronomy, to spirituality, history, and branding manuals. Born and raised Catholic, I’m an enthusiastic fan of Catholicism’s radical humanism, deep intellectual heritage, and transformative cultural beauty. I enjoy geeking out about the mystic, the angelic, the epic, and the downright human in us all. Daily in the kitchen, getting floured up and frying chicken tenders, home-made tacos with fresh chopped salsa, and plenty of Earl Grey tea and organic coffee. Everything is fresh, grain-free, tasty, and all about meat and veges. I think every designer should also be a photographer. I enjoy the play of light and cool details. Married to a Maria, dad to another little Maria. Both are dark-haired, powerful women who remind me what life is all about.